That’s so interesting about the ants! 🙂 I’ve never seen or heard of this bird before …… beautiful – thank you for teaching me something today. Wonderful photo and interesting post. ‘Anting’ it’s a new knowledge to me. However, the joke is very funny. What a beauty! I love coming to your blog so I can see the lovely birds I don’t get to enjoy up here in the mountains. Much light to you. 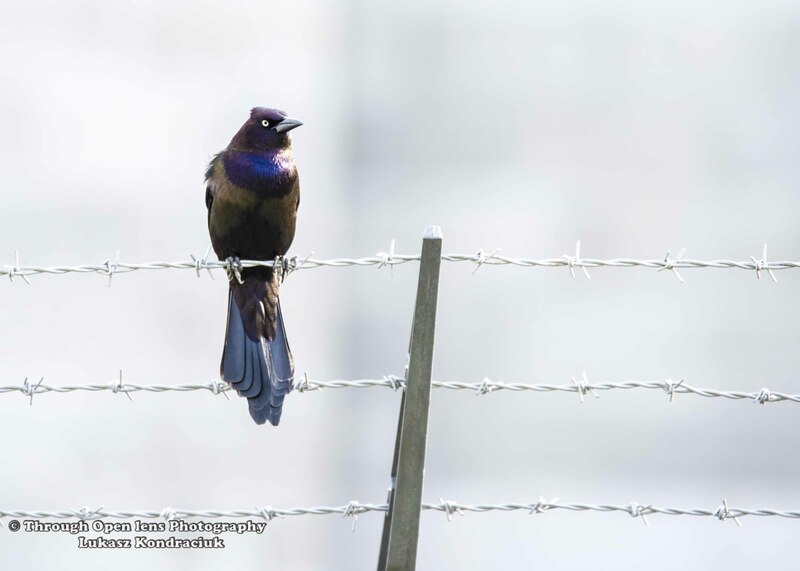 You have captured the beautiful colours of the grackle perfectly. Great post. Seems strange to refer to such a beautiful bird as “common”…do you see them often? I really love this photo. Enjoyed too the snippet about the ants.